2.Merit:heat-resisting,not rusty,no poison and smell,convenient to use. 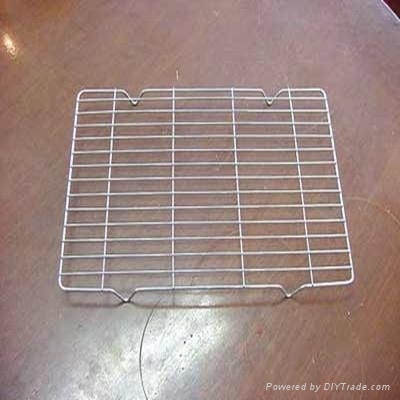 stainless steel wire barbecue nets. not take handle barbecue nets. 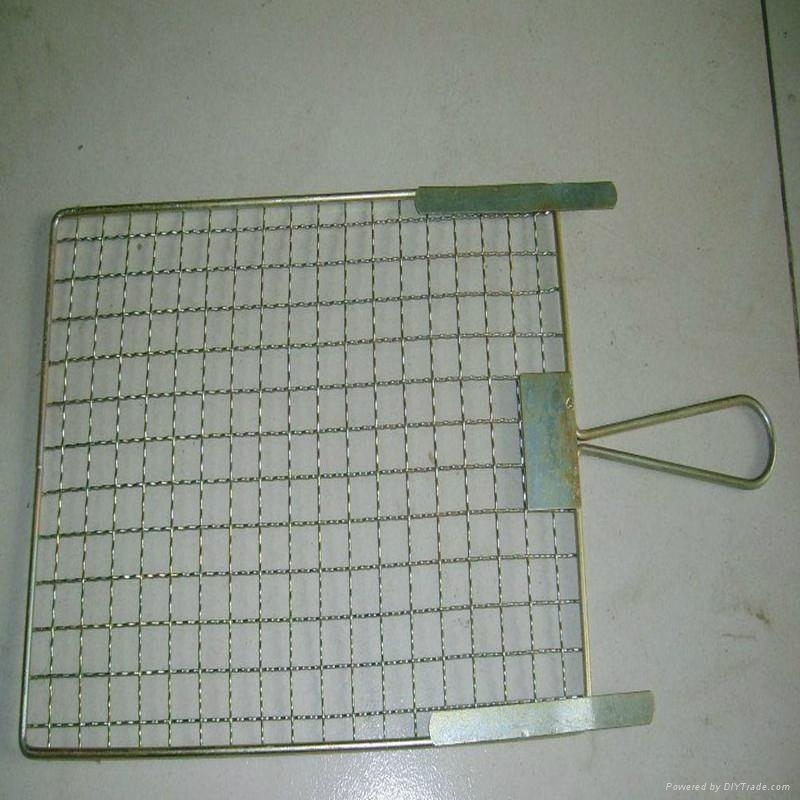 6.Our company is spelized in producing all kinds of barbecue grill netting. We can provide the products with high quality and competitive price. Welcome to contact with us,if you have any problems. We are looking forward to cooperating with you .